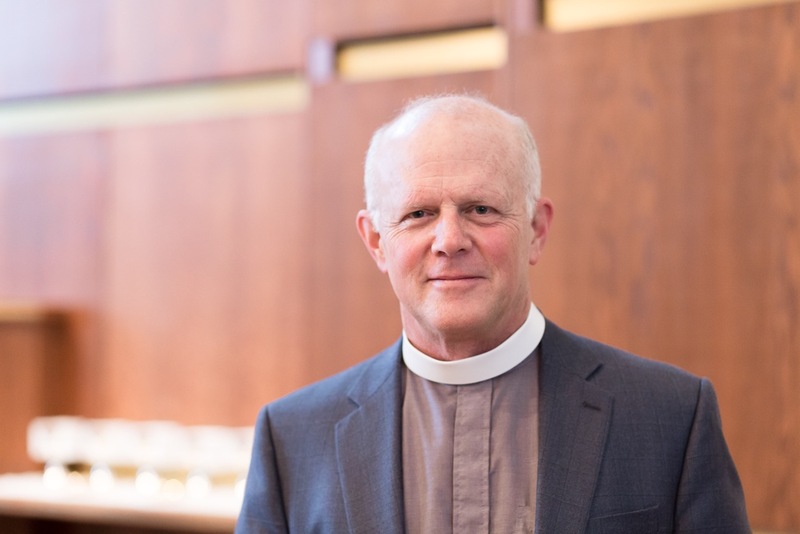 Father David Roseberry is an ordained priest and the founding Rector and Senior Pastor of Christ Church in Plano, Texas. Christ Church is a member of the ACNA (Anglican Church in North America) and The Diocese of Churches for the Sake of Others (C4SO). Father David served as chairman of the ACNA’s Anglican 1,000 movement and is currently Provincial Canon Missioner for ACNA. He is a graduate of the University of Arizona and received his Master of Divinity degree from Church Divinity School of the Pacific in 1982. David and his wife, Fran, have four grown children and five grandchildren.